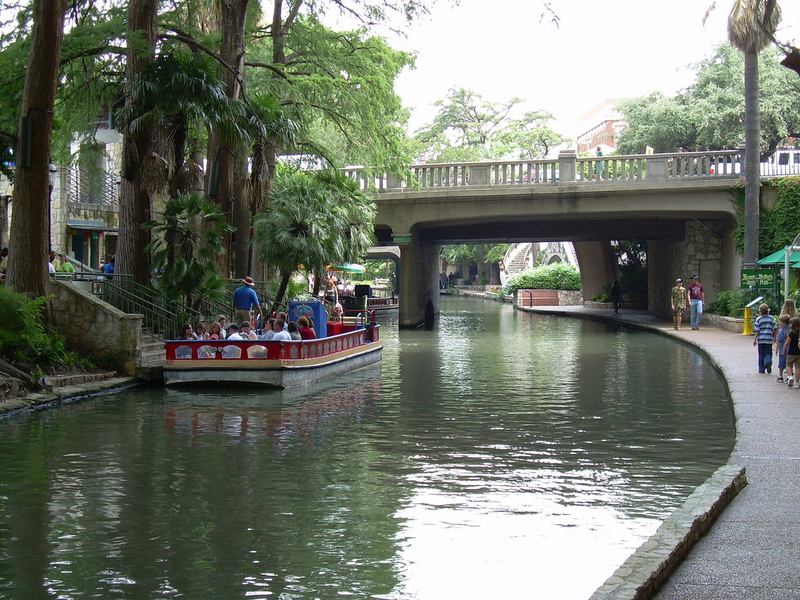 The competition venue is about 30 minutes away from Downtown San Antonio and popular sites like the Alamo Mission and the River Walk. 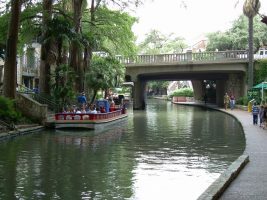 Other popular destinations include the Witte Museum, the San Antonio Zoo, the San Antonio Botanical Gardens, and the Japanese Tea Gardens (all about 30 minutes away). For more check out this list of things to do! We hope you enjoy your stay in San Antonio!